Are you looking for reliable and affordable emergency locksmith services? You may need an emergency locksmith if you are locked out of your house or car in the middle of the night. 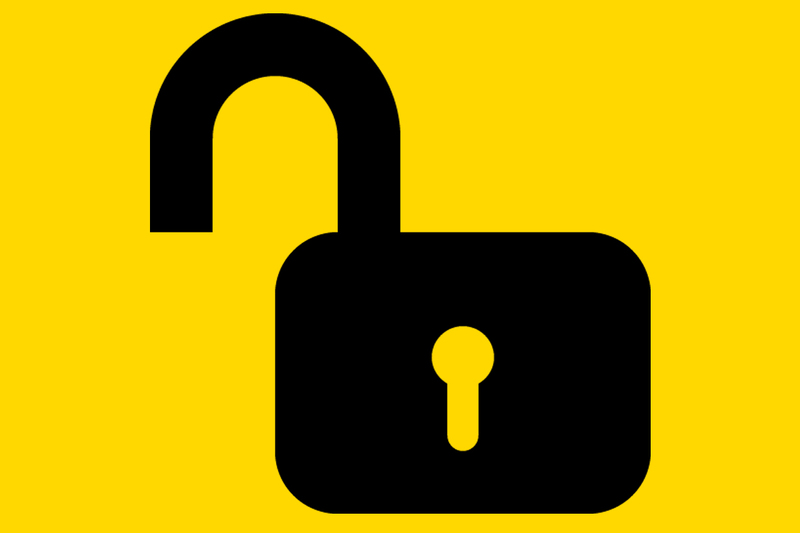 We can even assist you if you are locked out of your business premises. We know how difficult it can be to find a reliable and affordable emergency locksmith. That is why our locksmiths are available 24 hours a day to assist you quickly and professionally. We guarantee that with us you will get the service you deserve. Shanken Security Solutions is a registered security service provider servicing the whole Helderberg area. 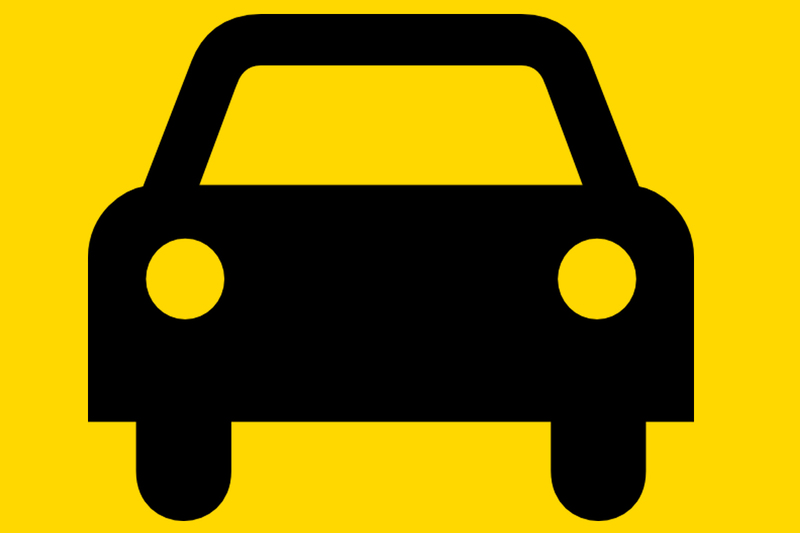 This includes Somerset West, Gordons Bay, Stellenbosch and Strand. 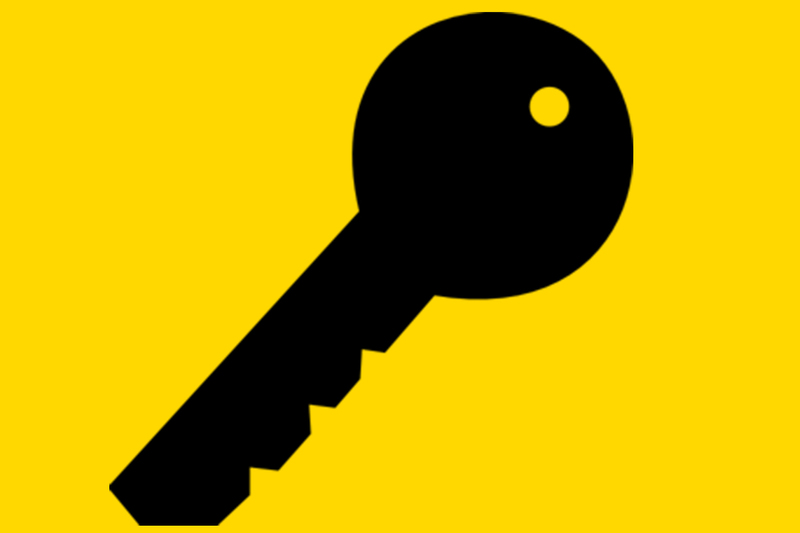 We have been providing prompt and quality emergency locksmith services for more than 16 years. Over the years our company has built up a reputation that is backed by our quality workmanship with many satisfied customers. 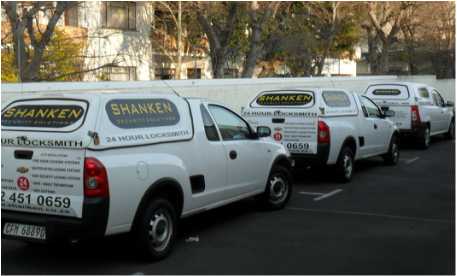 Whether you require a residential, commercial, industrial or automotive locksmith, Shanken Security Solutions is your number choice. We offer a wide variety of products and services and we stock your favorite brands of locks, safes and keys. Some of our typical services include key cutting, changing safe combinations, lock picking and much more. We are always striving to meet your needs, that is why we our mobile locksmiths are available 24 hours a day.